Can you feel the love in Boston? Broadway In Boston and The Marilyn Rodman Theatre for Kids Program continue their ongoing commitment to bringing at-risk children to the theater, and thousands of children across Massachusetts, including many in the city of Boston, have experienced live theater through this special partnership. 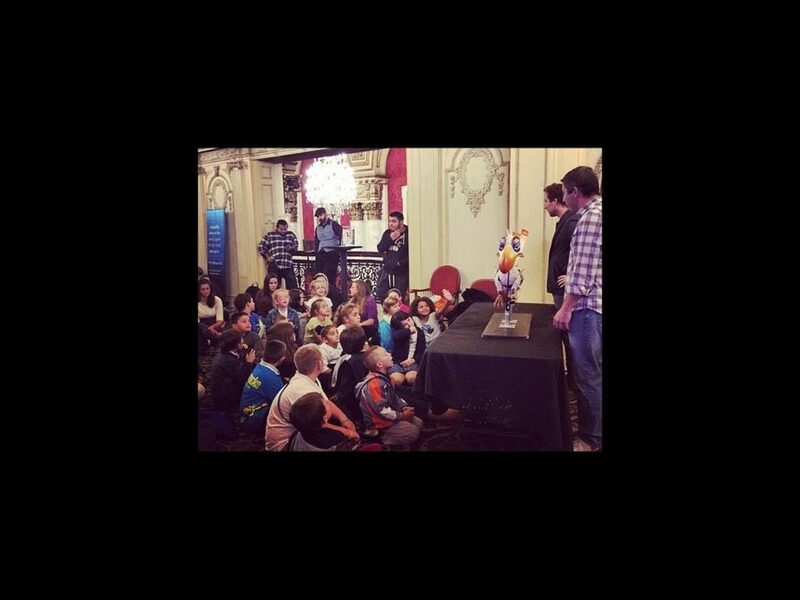 The Marilyn Rodman Theatre for Kids program recently bought 2,000 tickets to The Lion King, which plays the Boston Opera House through October 12. In addition, the program put on puppet demonstration before the performance of The Lion King and around 100 children attended. The Marilyn Rodman Theatre for Kids program selects various private and public schools as well as social service agencies that serve children at-risk to receive tickets throughout the year. Over the past several seasons, Broadway In Boston has raised approximately $200,000 to support this dedicated effort and since its inception in 2003, the program has distributed nearly 50,000 theater tickets to children throughout the state to enjoy. This past season, The Marilyn Rodman Theatre for Kids program purchased tickets to Wicked, Million Dollar Quartet and Blue Man Group among others. About 500 children were sent to each show. The Marilyn Rodman Theatre for Kids program is funded through the generosity of corporate and private donors. Broadway In Boston also solicits donations from season ticket holders, members and other patrons that are encouraged to support this program. In addition, benefit performances are held to raise money for the program.